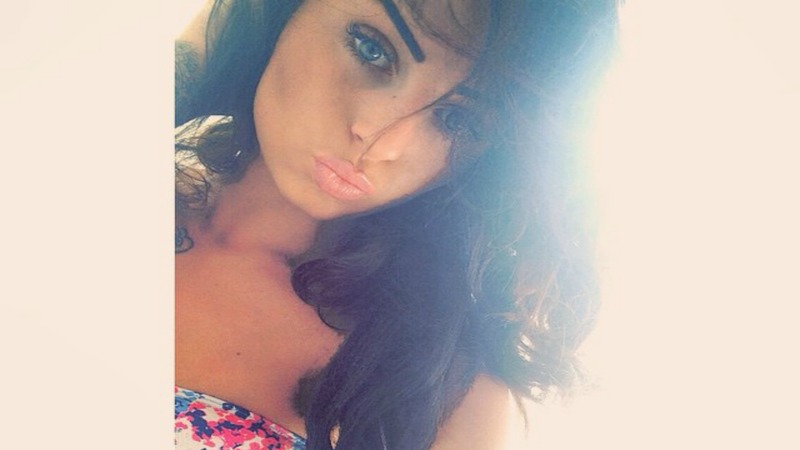 A young woman from Wolverhampton is claiming her bikini selfies saved her life. Cloe Jordan had a mole on her stomach since birth, but never paid much attention to it until last summer when it began to change shape. When said mole started to bother her based on its weird appearance, Jordan went to the GP to figure out how she could remove the blemish. Upon seeing the mole, her doctor became concerned as it showed more signs of something far more severe: cancer. After a biopsy, she discovered it was a melanoma, an aggressive form of skin cancer which if left untreated can spread throughout the body and become a deadly issue. “I only went to the doctors at the start of January as I didn’t like the look of it, I had no idea it could have killed me. But I had hated it for some time, and every time I wore a bikini or nice underwear and took a selfie, I felt it was getting in the way. That’s why I decided to go to the doctors and get it removed,” she said to the Daily Mail. Since then she’s had the mole removed, but her cancer has spread, so Jordan is awaiting further treatment. She’s decided to share her story to prevent it from happening to anyone else. 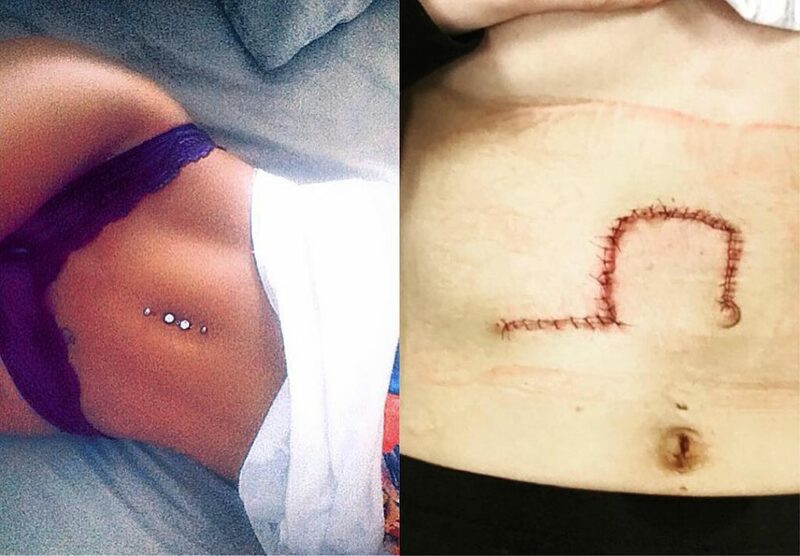 “I decided to post a photo of my scar because it wasn’t until after my surgery that it really hit home what I’d been through. I knew that if by sharing my experiences and it stopped one person going on sun-beds it would be worthwhile,” she said. We wish Cloe the best and know she’ll be getting right back to her bikini selfies in no time. Also folks, like the song says Everybody’s Free (To Wear Sunscreen).